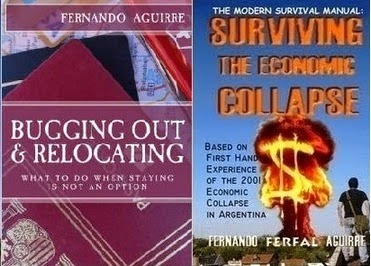 One of the aspects I enjoy the most about survival and preparedness is research. I’ve always enjoyed reading and learning, especially when it comes to topics that fascinate me. Sometimes the study of survival takes you to some very dark places. Human nature can be benevolent and magnanimous, but also cruel and evil. Shootings, massacres, genocide, large scale disasters, it can get depressing. Sometimes my wife walks by, catches a glimpse of a video or a photo and as she keeps walking she says “I don’t know how you can do this all day long, every day”. Maybe this is why I like learning about interesting gear so as to catch a break. 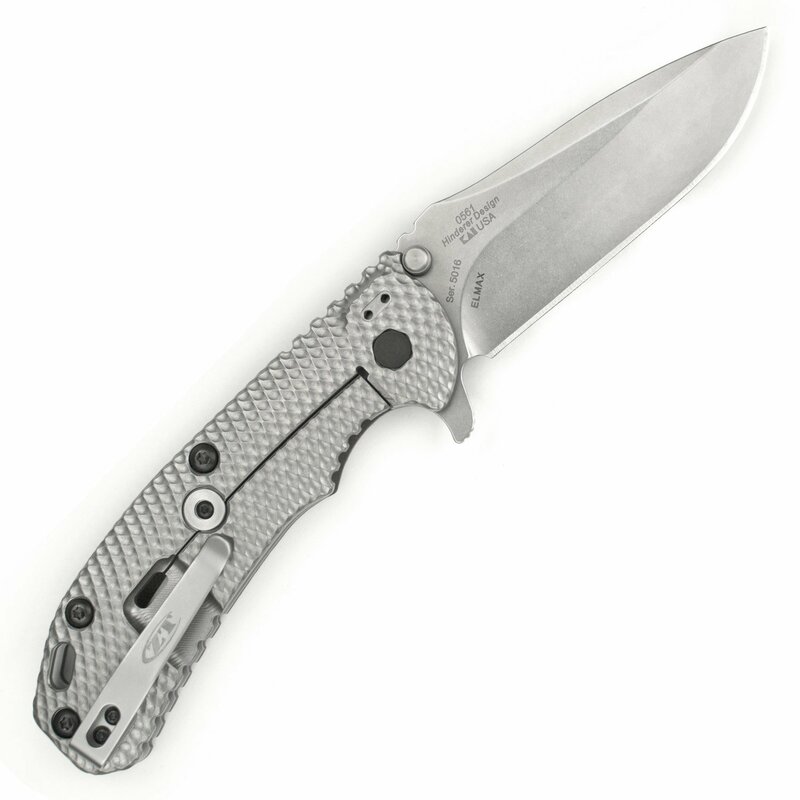 Knives, guns and lights are maybe the most popular category, but for me the true gems are learning what other people carry, and most of all, what others USED. I find it interesting to learn about trinkets and possessions carried by historical figures as well as what was used and carried by previous generations, from prehistoric times to more recent ones. History is just full of lessons, with the added value of being actual empirical, time-proven ones. Some time ago I found myself looking for information regarding my favourite type of strike-anywhere matches, Swan Vestas. Back in the day, Vesta meant matches. You didn’t have a match box in the late 1800 or early 1900s, you had a Vesta case. 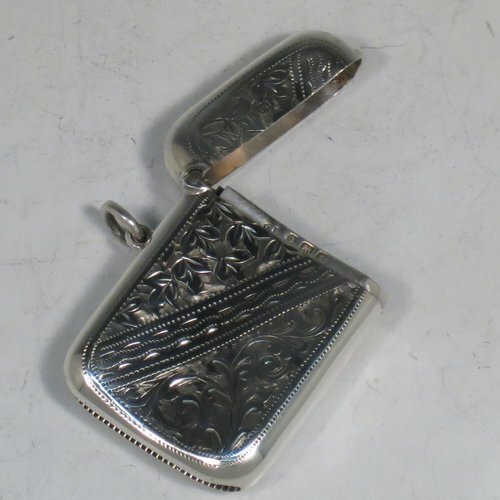 If you had a few bucks and good taste, you had a sterling silver Vesta case with you initials engraved on it. These would have some kind of striking surface, usually in the bottom of the case. You see, matches were used constantly, every day. You used them to start fires in the kitchen, to turn on lamps, lanterns, candles and heaters. Every household would have a table top or countertop box of matches, but you also carried around some yourself. Certain models also included a retractable wick cord wick could be used to light lanterns or start fires when the match alone wasn’t enough. And cash was King… even +100 years ago. Another interesting trinket was the Sovereign holder. 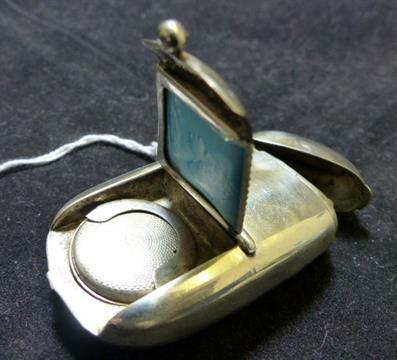 This was kept in a pocket, sometimes as a pendant or at the end of an Albert chain, along with keys or a pocket watch. The sovereign holder was used to carry sovereign gold coins. Some models had two compartments, one for a full sovereign and another for a half sovereign coin. The Sovereign holder was more of a luxury item. Silver coins which were more commonly used were carried in coin purses or ordinary pouches. Another favourite item to have was a whistle. Used for everything from signalling workers to calling for help when a crime was begin committed, a whistle was another popular keychain fob of the period. This was about the same time when whistles gained popularity among law enforcement so having a whistle was somewhat of a self-defense item as well. Sometimes cases combined different uses. A Vesta box could have a compartment for coins, or stamps or snuff (tobacco). Albert chains could also include a few silver coins as a fob, but also as a way of carrying some valuables without risking losing them. In the case of women, the Chatelaine chain was where all the important house keys were kept, doors, trunks, pantry, etc, but also attached to it where sewing kits, scissors, vesta cases, pens, whistles and other utensils. Of course people carried other important items as well. No self-respecting man would be without a pocket knife of some sort, maybe a pipe and a tobacco pouch. Pocket pistols, canes, pocket watches, hats, glasses, handkerchiefs and pill boxes, EDC has always existed in one form or another.I find it interesting how many of the priorities still remain: A knife of course, but also the ability to start fires and even a good amount of cash was as important to have back in those days as it is today. I couldn't help but comment about your endorsement of the North Face "waterproof, breathable" fabric. GoreTex started this craze sometime in the 1980s, but it really is an impossibility. I know that sounds like a nut talking, because GoreTex has been all the rage forever, but if you really look into it, you find that there is really no such thing as a breathable, waterproof fabric. Jerry Wigutow has been making and selling outdoor garments to hunters, hikers, the military and law enforcement for over thirty years, and has written extensively on the subject, as well as "bogus" insulations put out by major outdoor gear firms. It's worth a look and maybe some study. You might not agree, but at least the information is there to see. Can’t say I agree with you, at least not 100%. I will go as far as saying that the properties of most of these “breathable” materials is often exaggerated. I have gotten wet on the inside due to sweat when using them. Basically there’s two reasons for this. First, its not just about the breathable layer, its about what else you combine it with. Second, and this is the main reason, In theory the holes in the breathable membrane are big enough for water vapour to go through but too small for liquid water to do so. This sounds physically correct but there’s a technical limit to how much water can go one way without compromising the penetration in the other direction. In my experience with Goretex, (and the Hi-tec and The North Face counterparts) I clearly experience less condensation with them than with sailing gear and other typical waterproof PVC coated rain gear that isn’t advertised as breathable. That much I am sure of. Again, it sure has its limits. With more intense physical activity I start to open up and ventilate more because none of the breathable waterproof fabrics seem to be able to keep up. The author of the article you link to also claims that synthetic filament fiberfill is “far superior to down!!”. I’d say its tougher but dawn is still definitely warmer and more compact. Some of the best sleeping bags and jackets use it for a reason and again I at least notice the same difference that many field experts learned to appreciate. Is it more delicate? Is it better to have wet synthetic than wet down? Sure, but for compact and warmth ratio you cant beat down. Is it nature’s best insulation? Sure it is… as long as its stuck to a live bird under its living feathers. In a jacket or sleeping back its pretty great too as long as you understand its pro and cons but for survival and military use I'd rather use synthetic, simply because it works better in more extreme, unfortunate situations (wet bag). A bit of further research shows that the author (Mr Wigutow / Wiggy’s) has been brought to court before for his statements (defamation), ended up settling and issuing retracts and apologizes. Some other articles by Wiggy are pretty good, about footwear being the most important article of clothing, I say amen to that! 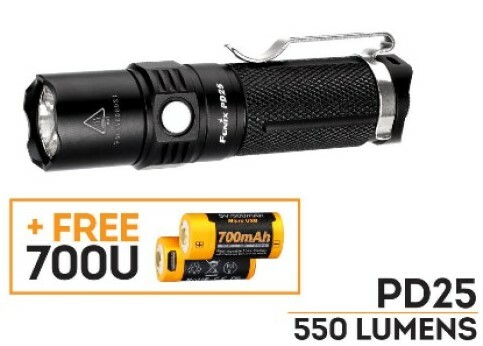 If there’s a lesson here that wold be that while some gear may work as claimed, advertising can be pretty misleading sometimes. The same goes for some articles online, even those posted by people from reputable companies. The best thing to do is to do our homework before spending our hard earned money. Could you consider writing about denial of crime in your blog? I am amazed as we are having 6 breakins a day in our small neighborhood and a small percent wants to pretend it's not there like a disney movie-- I am ok as long as i live in my fantasy movie! Not me! is what they say! Hello Mary. Denial is a common and natural reaction to extreme circumstances. It is often said by survivor that they couldn’t believe it was actually happening. “It was like being in a movie”, “I couldn’t believe this was real”, ”I told myself this cant be happening”. These are classic reactions to overwhelming circumstances. Denial is a powerful defence mechanism, its the way in which the brain keeps people form going nuts. It is important to also understand that denial eventually leads to acceptance. Again, denial is the tool that helps in this transition into accepting as ordinary what which was previously considered extraordinary. I’ve seen people deny crime, even if they literally had a corpse in their sidewalk right in front of them. They would tell a reporter ”No, but this is actually a safe neighbourhood”, right in front of their neighbours corpse! No lady, if there’s a dead person less than six feet away from you your neighbourhood is certainly NOT safe. Once the stage of denial is passed, what you have is acceptance. “Oh, but this happens everywhere” is the classic response when asked about crime to the average person Argentina. That way you come to accept and be ok with that which you previously believed intolerable. The trick is staying aware and never losing perspective. My advice would be to stay busy and on top of the problem. 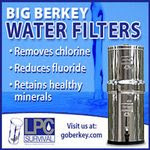 Improve your home and personal security. Keep working with your neighbourhood watch. Keep talking with people willing to help, while doing so in a moderate, approachable manner. Dialogue, discussion and a strong critical approach to the problem will help towards keeping a healthy perspective. Recently, you endured a rainy climate. What worked and what didn't? From umbrellas to boots, town and country, drizzle to downpour. Personally, I find that umbrellas are under-appreciated, and most rain pants are not worth the trouble. Indeed, after four years of Irish weather rainy climate has a whole new meaning for me. It practically rains every given day, and when it doesn’t its cloudy with +90% humidity. Ironically enough, people over there don’t seem to be worried about dressing appropriately for the weather. Most teens and young adults can be seen walking around with cotton hoodies. If it started drizzling a bit heavier they would pull the cotton hoodie over their heads, as if that was some kind of solution. Adults and school age children could be seen walking around just getting wet. There’s almost a pathological denial regarding umbrellas, you just don’t see people carrying them as you’d expect. Not me, I learned to love umbrellas in Ireland and carried a cheap but sturdy IKEA umbrella everywhere I went. If you want something classy, get a Fulton Huntsman. My wife loves her Fulton Bubble clear birdcage umbrella. 1)A quality rainproof jacket, with a good hood makes all the difference in the world. Most of the time I would just carry a Hi-tec jacket. Their waterproof breathable fabric is called Dri-tec. It’s not as fancy as Goretex but it works well enough. Usually a waterproof shell and t-shirt or long sleeve shirt would be all I’d wear on top. 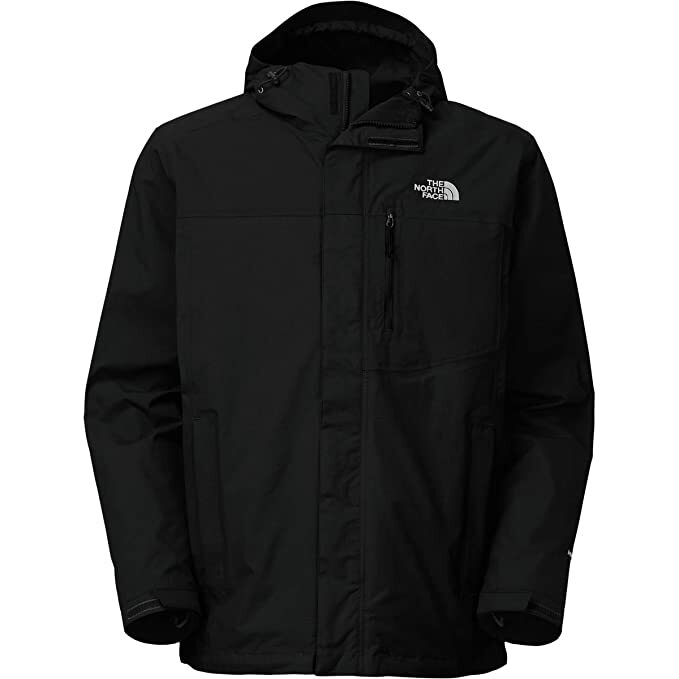 Only in the colder winter days, and some years we did have lots of snow and pretty cold temps, did I wear my 3 in 1 North Face jacket. 2)At first I just got along with 100% cotton t shirts, same I would use in South America. Of course this isn’t that good an idea in such wet and cold climates. It stays damp longer given the constant rain and high humidity, which causes you to lose heat. Here is where Merino really makes a difference. I got along ok with cotton because I’m not particularly sensitive to cold temperatures and Ireland isn’t excessively cold most of the time, but I can tell a Merino t-shirt is pretty much ideal for wet, cold climates such as the one in Ireland. Try Icebreaker or if you’re particularly sensitive to itch, give Smart Wool a go. 3)For footwear I mostly used light hiking waterproof footwear. Again Hi-tec proved to be affordable yet good enough for my needs, but other brands such as Columbia and Merrell have served me well as well. When hiking in tougher terrain I use Caterpillar Hydraulic boots. Waterproof, sturdy as hell and good traction for walking in rocky terrain. 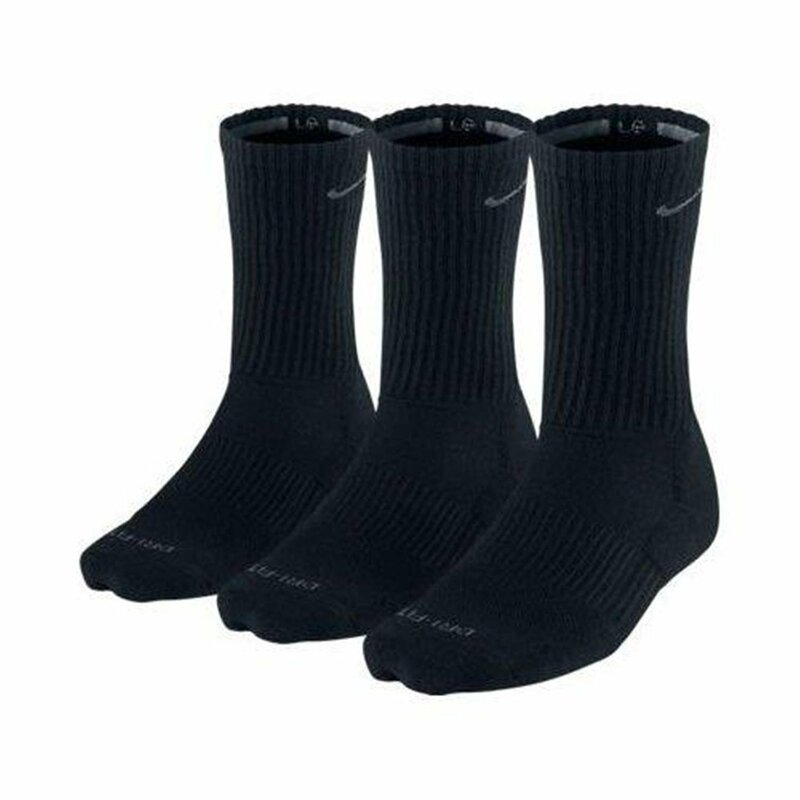 4)Socks and underwear has been the thing I’ve learned to appreciate the most. Using synthetic fitted socks (technical liners from Dunnes) and underwear (Under Armor) makes a big difference. 5) I tend to agree that in general, pants aren’t that important unless its pouring rain and you’re doing some kind of outdoors activity. For running errands and such, jeans work ok. 100% Cotton jeans do get pretty wet in the Irish weather though, the 50/50 (50% cotton, 50% synthetic) blends dry a bit faster and don’t hold as much water. 50/50 is what the military uses for their BDU so it’s a good compromise. My favourite pants, synthetic 5.11 Taclites, are clearly more suited for rainy weather because they are less likely to absorb water and even if they do they dry faster. I did grow a bit tired of 5.11s and lately I was using mostly 50/50 jeans. 6)Protect your eyes. Sunglass also come in handy when there’s strong winds and rain. Ireland is very windy, so shades that aren’t too dark are very useful to keep rain way from your eyes. I recommend the ones I use, Wiley X Revolvers. I’ve used my pair for years, all the way from shooting ranges to the streets of Buenos Aires, Ireland and now the sunny Mediterranean beaches in Spain. Everywhere I go the Wiley X Revolvers come with me. 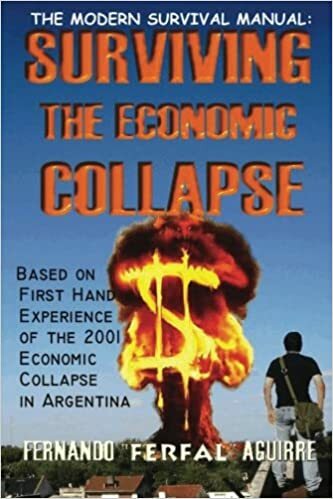 Argentina went through some very tough times but politically it never fell completely into a communist backwards socio-political situation such as the one seen in Venezuela. Venezuela has been the land of amazing stupidity these last few years thanks to characters such as Hugo Chaves and Nicolas Maduro. How else can you explain a country that runs out of toilet paper and tampons, or where cooking oil, flour and sugar, produced locally are hardly found in supermarkets and only after waiting in line all day? "Like many 16-year-olds, Yannilay Liendo spends the better part of her day glued to Facebook. However, unlike her peers, she’s not using the social media site to connect with friends or catch up on gossip — she’s trying to find diapers and formula for her baby." "Venezuela’s grinding economic crisis has generated a plethora of problems including triple-digit inflation, shortages of basic goods and massive lines at markets. But it’s also inspiring boot-strap solutions, including a growing number of bartering websites for desperate shoppers." "In a sense, the economy has turned everyone into a hoarder. On a recent weekday, when a shipment of tampons came into a local pharmacy in an upscale part of Caracas, business men on their lunch break were scooping them up by the handful. While some said they were taking them to their spouses, others said they hoped they might be able to trade them with friends for other toiletries. "Maria, 24, a reseller who asked for anonymity because re-selling is illegal, said stores in her neighborhood of central Caracas are adapting to the new buying habits by offering baskets of random bundled goods at a fixed price designed to be swapped on the secondary market." "José Goméz, a 57-year-old public accountant, said it had been five days since he could find sugar or coffee. 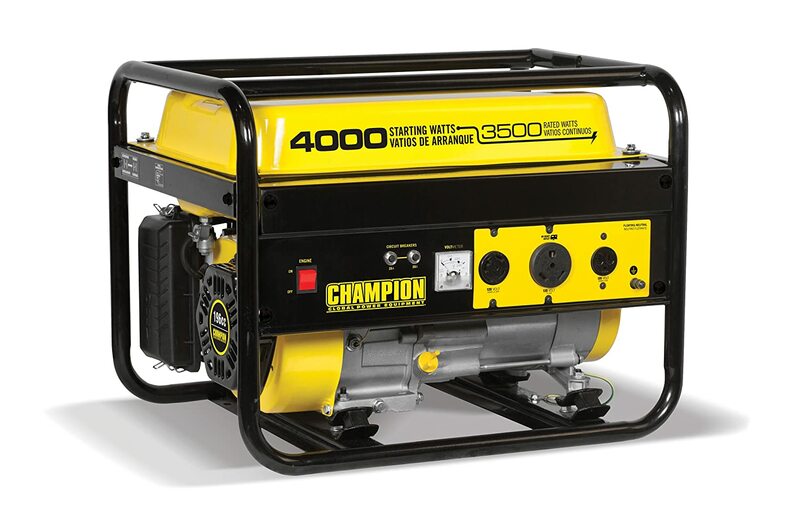 Amazon is having a good Black Friday deal on the Champion Power Equipment Model 46596, 4,000 Watt Portable Gas Generator, currently going for $335.77, down 35% from their list price of $520. I’ll check tomorrow again and let you know if something else interesting comes up for Black Friday. Call 911: What do the police need to know? This is the kind of advice you give in general to people, especially children, in places where shootings occur with certain frequency. When we lived in Argentina, my wife and oldest son knew that the first thing to do if shooting started was to move away from it! Understanding the difference between cover and concealment can be very useful but it may be harder to tell for those that aren’t knowledgeable regarding firearms and ballistics. I barely dared to hope. Just barely. I had seen so many times my beloved country go down the toilet during elections, consumed by corruption, ignorance and populist ideology. Yesterday something changed in Argentina. Mauricio Macri is now president of Argentina. Macri is the product of the 2001 crisis, starting his political party in 2003 and winning the mayoral elections of the City of Buenos Aires in 2007 where he did a great job. He ran the government of the city of Buenos Aires with professionalism, free of favouritism and corruption with clear goals for the city which he mostly achieved. Mauricio Macri can be described as a center-right conservative, known for building skilled teams around him and solving problems in a methodical way, probably due to his background in civil engineering. As great as this is, the damage done to Argentina is still considerable an years, maybe a decade or more will pass before it becomes a nation with standards of living similar to the ones found in developed nations. The horrible crime problem, even the corruption and economic instability, you don’t get rid of those overnight. Macri knows a thing or two about being a victim of crime. He spent 13 days in a hole, kidnapped himself.